We are remarkable entity, engaged in offering superior quality HM HDPE Polythene Liners. Our given polythene liners are manufactured by our competent workforce utilizing latest machines and high quality material. 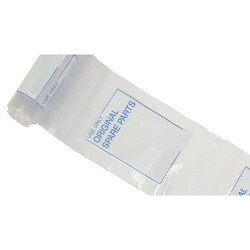 These polythene liners are used for various industrial packaging requirements such as for tea, garments, consumer-durables & various other range. 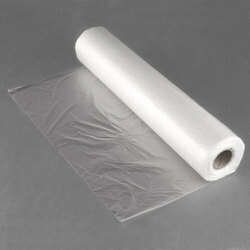 Our valuable clients can avail these polythene liners at nominal prices.